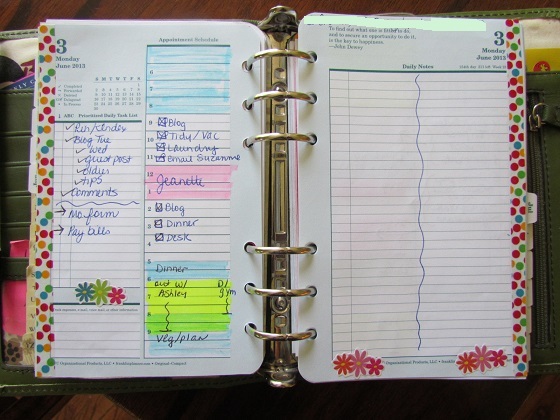 Strategies for Making Your Planner Work Well For You! I have a planner. I admit it. I’ve actually had a planner forever. I can’t function without it and my family will testify to that fact. When I’ve gone through brief periods of rebellion against using a planner, my life falls apart. 1. A planner will not work if it’s in your purse or briefcase or closed on your desk. The planner has to be open and available at all times. My planner is always open and sitting on the kitchen counter or my desk, depending on where I’m working. You have to be able to see it and it has to be easy to use. If you have to go get it, open it and find the right page, you won’t do it. 2. This is just my personal preference, but I only use pens that have a click top. If you have to pull the pen out of the loop, take off the cap, put the cap on the pen, and then write, it’s too much trouble. I like it to be easy. I want to hold my planner in one hand, pull out the pen with the other hand, click the pen and start writing. Easier is always better! And I frequently use the Bic 4-color pen so I have the option of using different colors with just a click of a button. my favorite pens – cap free! 3. Take your planner with you nearly everywhere you go. And when you’re out and about is the only time it’s okay to put your planner in your purse or briefcase. Frequently when I’m out I need to write something down or look something up. If my planner isn’t with me, it doesn’t help me. 4. Write in your planner as soon as you think of something. When you remember that task you need to do, jot it down. Don’t wait until later because by the time later comes, you’ll have forgotten. Write it down ASAP. Once you write it down, you don’t have to think about it anymore and that frees your brain to think about other stuff. 5. Customize your planner. Very few people can use a planner straight out the box, exactly the way it was designed. We are each unique and our planning needs are unique, too. If you try to use a planner as designed, you’re probably going to be frustrated. Just because a section in your planner page says it’s for a to do list doesn’t mean you have to write your to do list there. Or just because an area is designated for your schedule doesn’t mean you have to use it for that. So if you’re not using a planner or your planner isn’t working, maybe it’s time to try again. 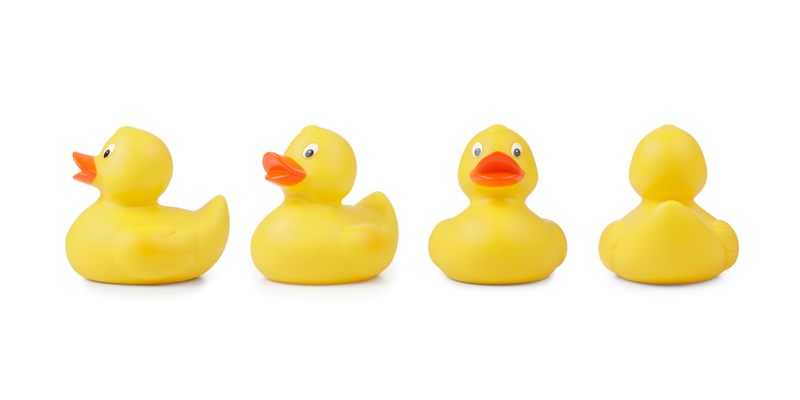 A planner can be an extremely helpful tool that makes the difference between having your ducks in a row and having your ducks scattered everywhere. Thank you, Patty! 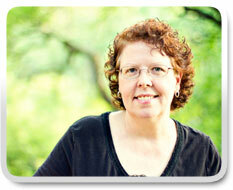 Patty is a guest blog contributor to the GO Community and we are so excited to learn new tips from her. Patty! So excited to see your post on dayplanners! One of my passions! I too have fell off the wagon. But I always have to come back! Your points are so great! I made a copy of your post to keep me motivated! Thankyou! Thanks for the kind words. I love planners, too. Hi Patty! I too have fallen off the wagon when it comes to using my daily planner. I\’ve chosen \”Her Point of View\” because it has a woman\’s view of what to expect out of life and life\’s hardships. Also I try to live every day around scheduling my life thru family, work, and also my grandkids. But I really enjoy your practical and in depth view . It\’s really great having your perception and wisdom. Thank you very much. Next PostNext Stressed Spelled Backwards is Desserts!